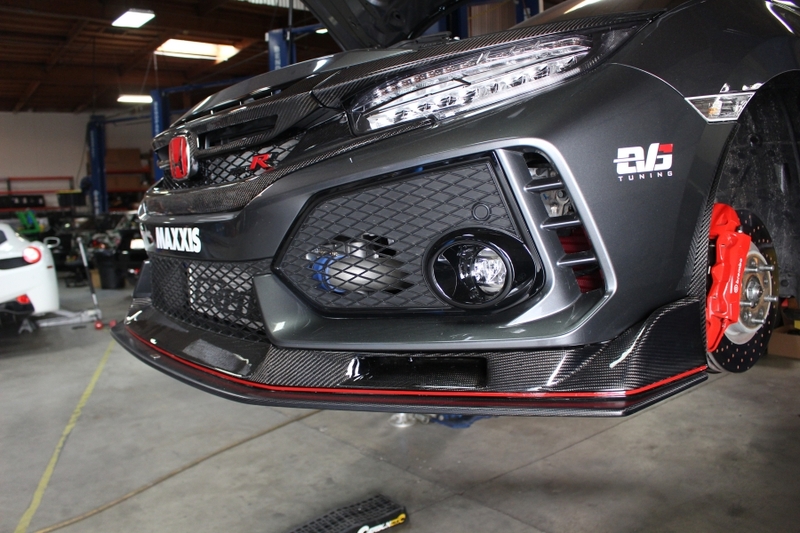 EVS Tuning has debuted their newest line of aero parts for the CTR at this years SEMA convention. 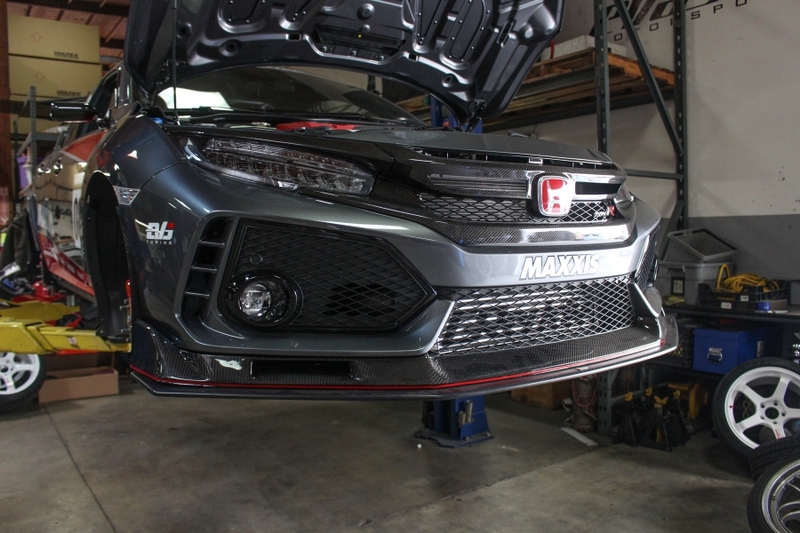 With over 10 years experience and extensive knowledge in race prepping cars, EVS Tuning has released aero parts that are both form and function. 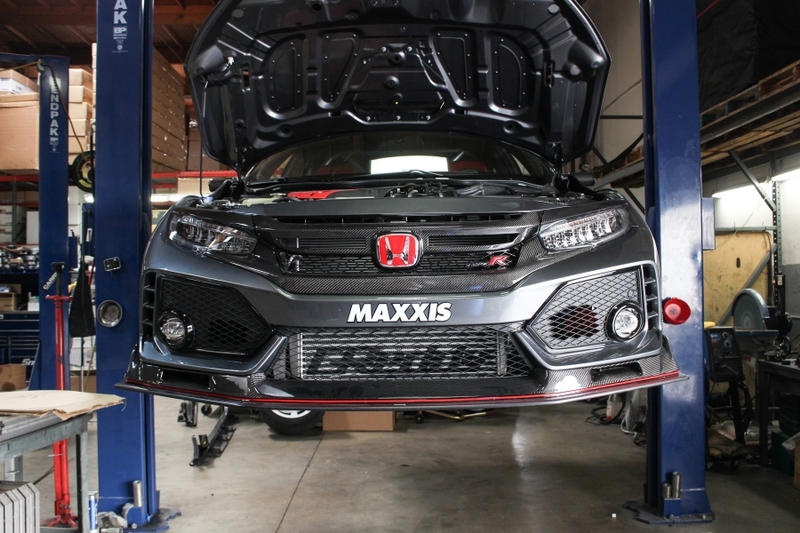 Each carbon fiber front lip spoiler and front lip splitter will come in glossy finish and works with the factory brake duct. EVS Tuning Steering Controls Adapter – Coming soon!